Carry On The Genetics of Your Favorite Heritage Fruit Tree! 150 year old russet apple growing in Clarkston, MI. Do you know of a fruit tree that has a special meaning to you? Perhaps an old specimen growing on your grandparent’s farmstead or a heritage variety that you just can’t find anywhere else. How about the delectable pears you enjoyed growing up from that gnarled backyard tree? Or the roadside apples your family gathered for pies every autumn? Through the use of grafting (for apple/pear) and budding (for peach/plum/cherry) any fruit variety can be replicated on a new tree. Grafting is the process whereby a small branch from one tree, known as scionwood, is spliced onto the roots of another tree, known as rootstock; grafting takes place in late winter through early spring. Budding is a similar process except a single bud is inserted into an incision made on the rootstock; budding takes place in mid-late summer. Since most fruiting plants do not produce true-to-type offspring, this is the only surefire way to carry on a certain genetic individual. 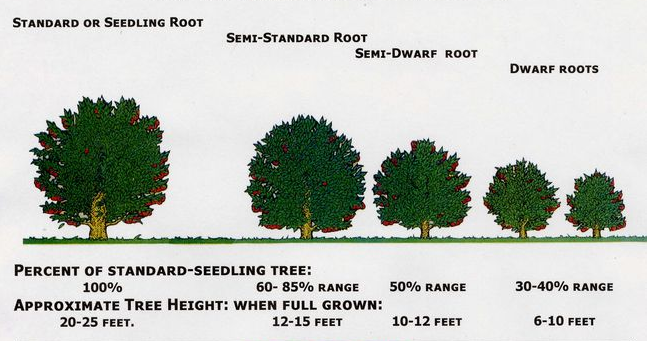 Choosing A Rootstock: The vigor of the rootstock will determine the ultimate size of the tree. 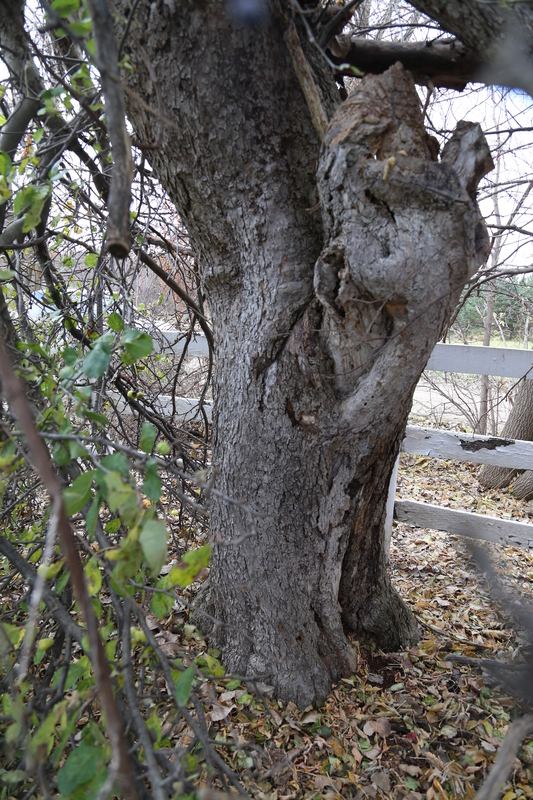 A variety of rootstocks exist that produce dwarf, semi-dwarf, semi-standard, or standard(full size) fruit trees. Examine the chart above to determine the most desirable rootstock for your project. Gathering Budwood: Gathering budwood for stone fruit propagation takes place during mid-late summer and entails cutting 8-12″ long branches of the current season’s growth. For best results budwood must be used immediately. Shipping fees are set on a per order basis. IMPORTANT NOTE ON TIMING: Apple and pear orders must be placed before the end of February. Stone fruit orders can take place between December through July. I can assist partially or fully in gathering both scionwood and budwood, I also encourage clients to take the learning initiative themselves.